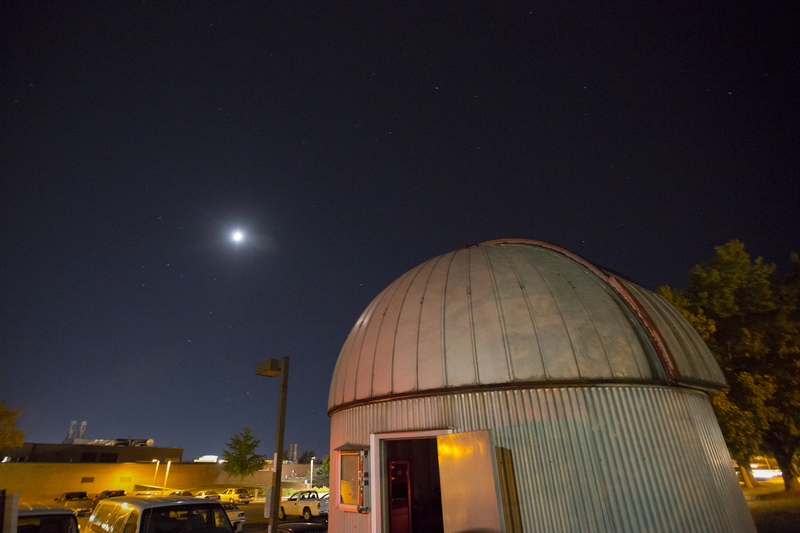 The public is invited to view the moon through Missouri S&T’s 16-inch-diameter telescope on Thursday, Oct. 11. The Missouri S&T Observatory will open its doors at 7 p.m. for the viewing. The sky must be clear for observing, and the session length will vary. The event was previously scheduled for later in the week, but has been moved up for better moon illumination. This is the fourth viewing of the S&T semester. Viewings at the observatory are free of charge, and no reservations are required. Children are welcome to attend, but they must be accompanied by an adult.